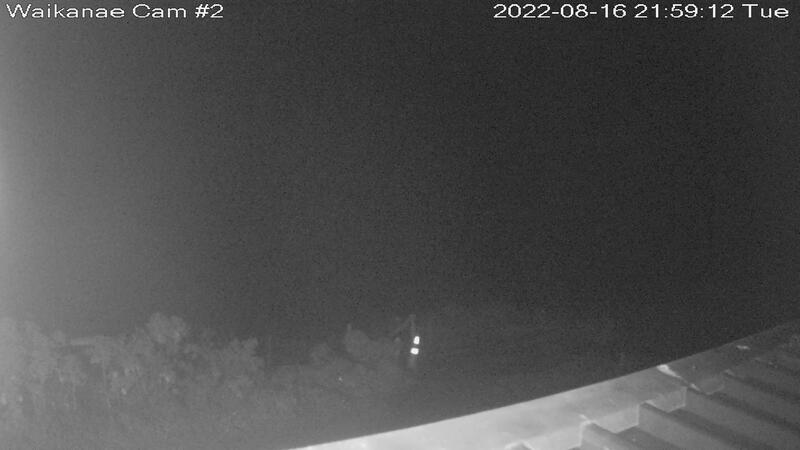 The following webcams are provided by a third party and Kapiti Aero Club takes no responsibility for the accuracy or recency of the images shown. Use at your own discretion. 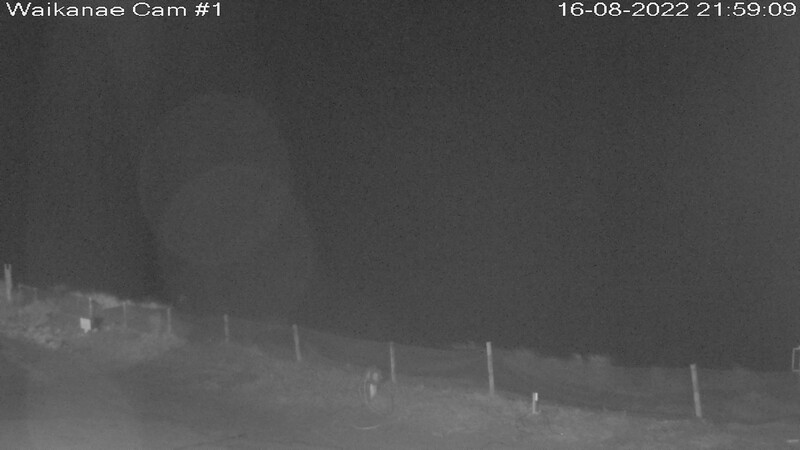 The webcam below is situated at the Wakanae Boating Club and faces West towards Kapiti Island. The webcam below is situated at the Wakanae Boating Club and faces North.